There is some amazing work out their just for the ladies, and sometimes it’s hard to decide just WHAT to get because there is so much quality. I Love each and every one of these handmade items, and I’m sure the lady in your life would too! 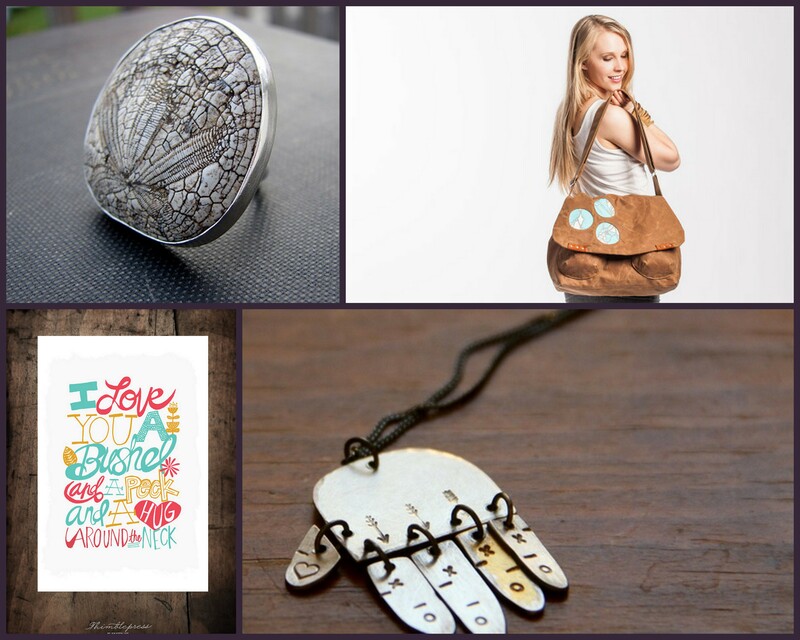 Awww, thanks for including my Modern Hamsa necklace in your gift guide! One of my favorite pieces of the year.